Chicago P.D.’s elite intelligence unit takes over USA. We’re kicking off October with an all day, action-packed season 1 marathon! WWE Superstars take the stage live in front of thousands in attendance at the Pepsi Center in Denver, CO. RAW Superstars include Kevin Owens, Roman Reigns, Seth Rollins, Charlotte, Big Show, Sasha Banks and The New Day. WWE Superstars take the stage live in front of thousands in attendance at the Pepsi Center in Denver, CO. SmackDown Live Superstars include John Cena, AJ Styles, The Miz, Becky Lynch, Dean Ambrose, Nikki Bella and Randy Orton. The Chrisley’s take it to the gutter with a family bowling tournament. And while Julie waits to hear if her cancer is in remission, the family plans a surprise for her. 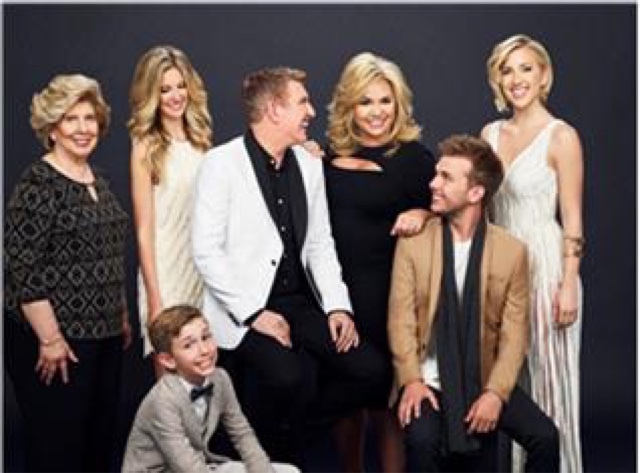 Todd Chrisley brings his unfiltered, unsolicited and hilarious point of view to this after show with According To Chrisley. Todd’s guest tonight is Ericka Girardi. His wife Julie also visits.